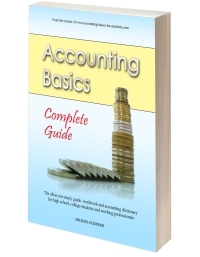 Q: Which accounting journal do we use to show payment of creditors? A: The cash payments journal (CPJ). The CPJ is the journal used for any and all payments.